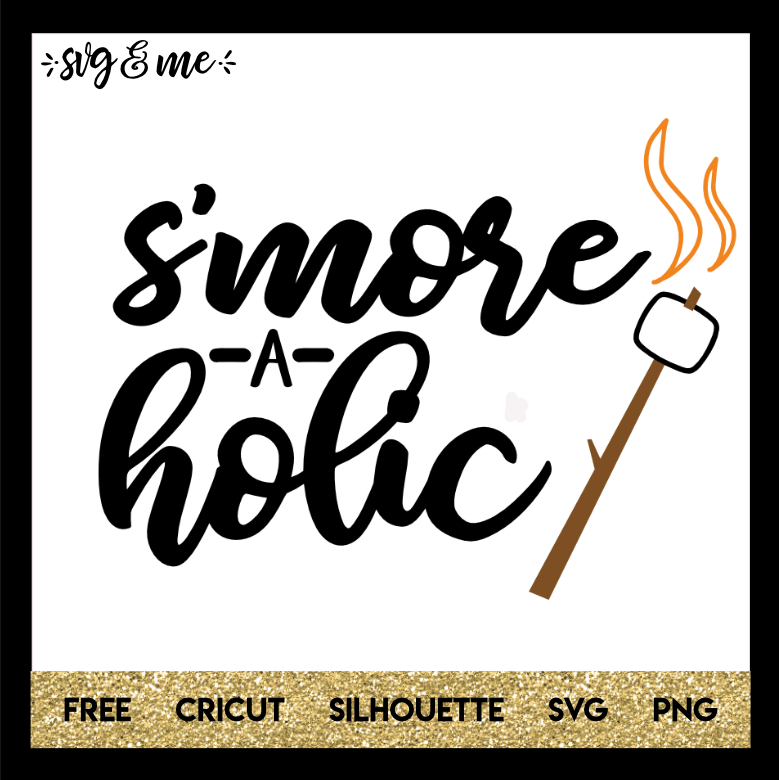 Free svg that is perfect to make something for your next camping trip! Who doesn’t love a good s’more after all? 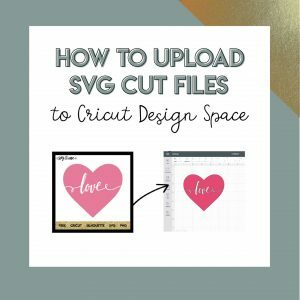 Compatible with Cricut, Silhouette and other cutting machines and easy to resize, change colors and customize however you’d like. Don’t miss the rest of our huge free svgs library either! Check out more of our camping free svgs while you’re here!